We’re having so much fun with our new baby chicks and our piglets. 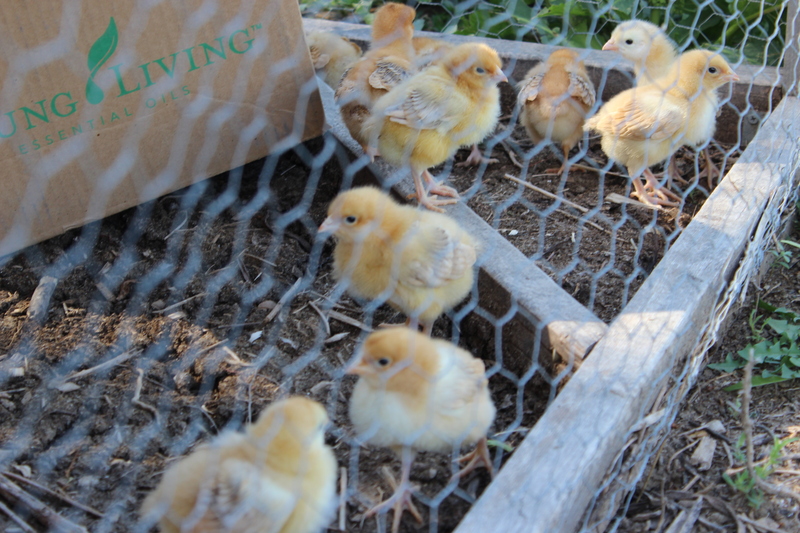 We got fifteen medium growth broiler chicks. We prefer the medium growth because the fast growth chickens just get too fat too fast. It seems unnatural and the full grown chickens seem uncomfortable. The slower guys live more like a chicken should, in our opinion. 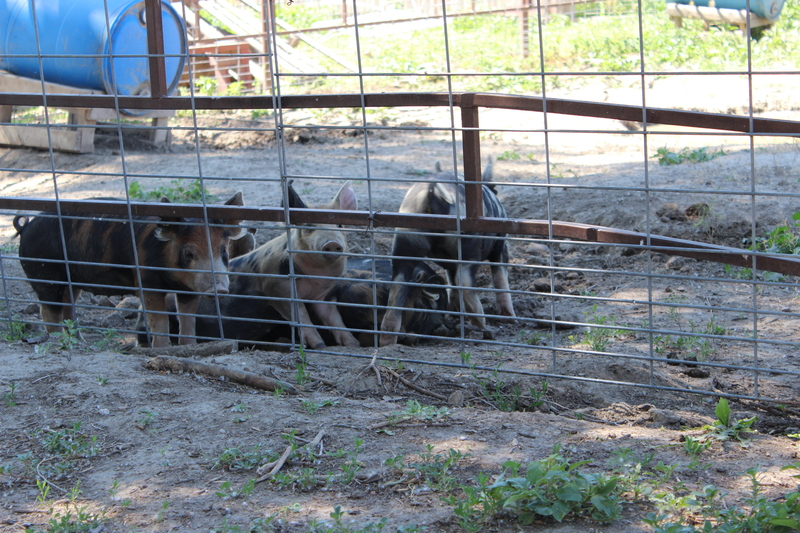 The piglets we got are either Duroc or Hampshire crossed with a Berkshire boar. We love the flavors we get from Berkshires and we’re thrilled to be raising them again this year. We keep one for our family to eat and sell the rest. In the past, we’ve gotten the most compliments from Berkshire meat. In addition to the above, we have about 30 laying hens which are a mixture of Red Star, Americauna, Speckled Sussex and Black Australorp. All were chosen for their cold hardiness. We’re pleased with the egg production as well as the foraging ability of these types. Have you had similar experiences with these breed selections?